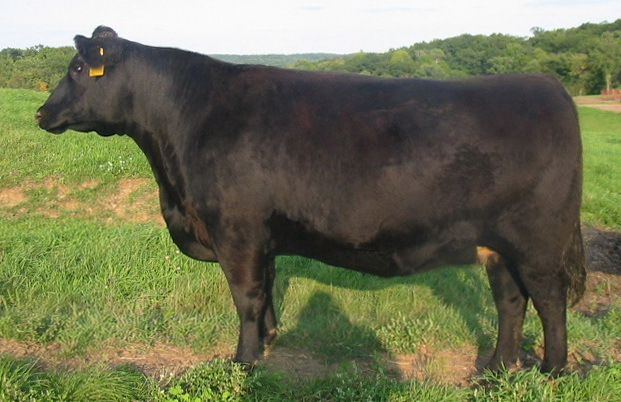 Her i50K Genomics Testing provides you higher EPD accuracy, PLUS Parentage Verification. 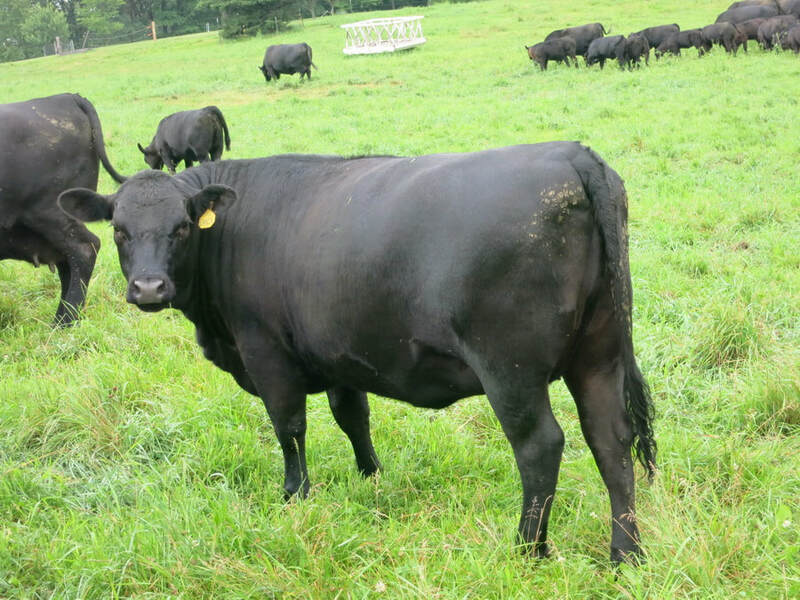 Weaning Weight 772 pounds at 205 days to ratio 115. 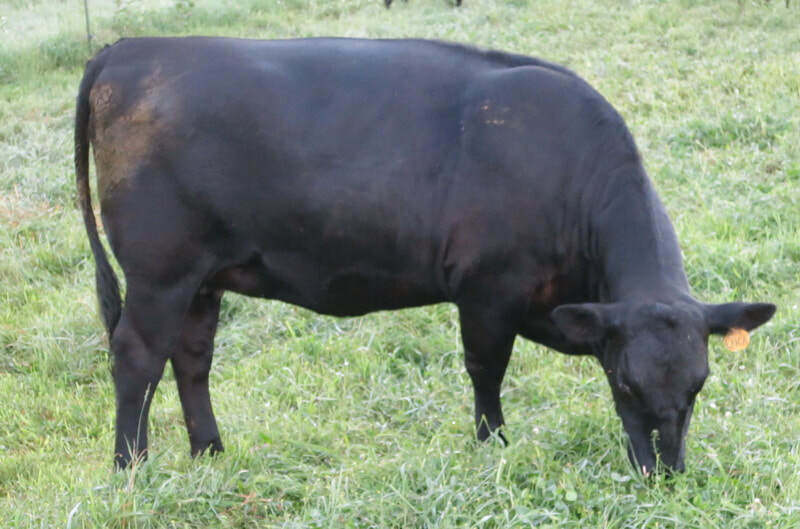 Yearling weight 1039 pounds to ratio 117. 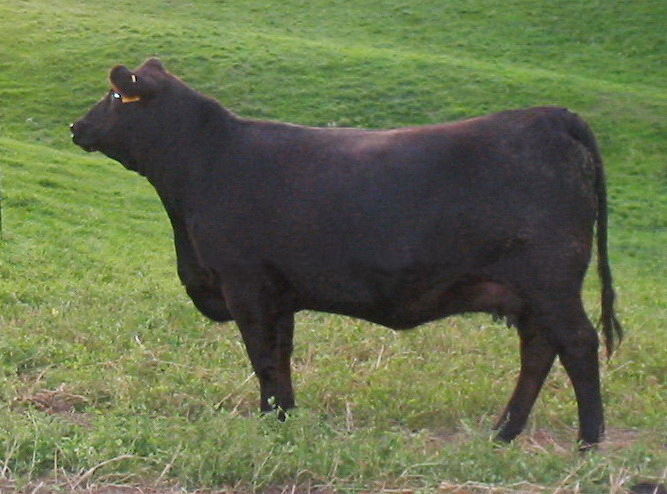 No Creep Feed. 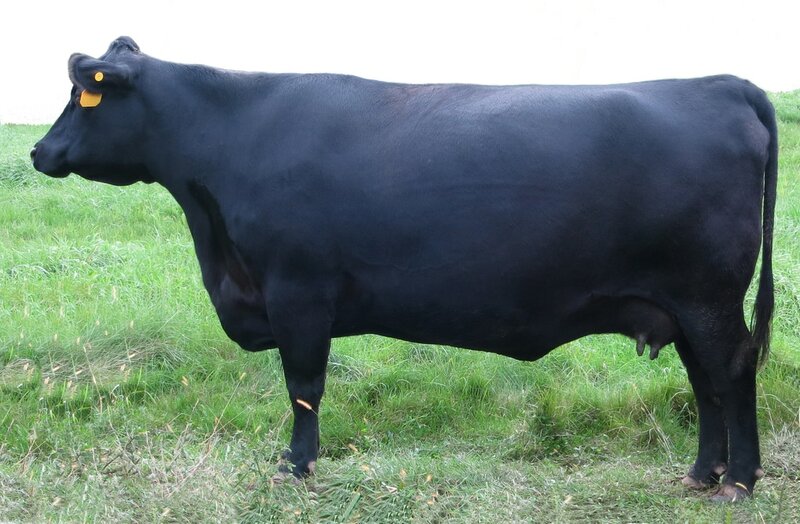 Erica's rock solid Pathfinder pedigree parades 4 generations of Donor Cow influence representing the Best In Our Herd going back to 2003 with the first flush to her Great Great Great Grand Dam ( easy fleshing) C F F New Design 036 1367. Her Grand Dam ( Pine Hill Erica 324Y ) is an Embryo Transfer cow out of Pine Hill Becka 213T, one of our cornerstone Donor cows. 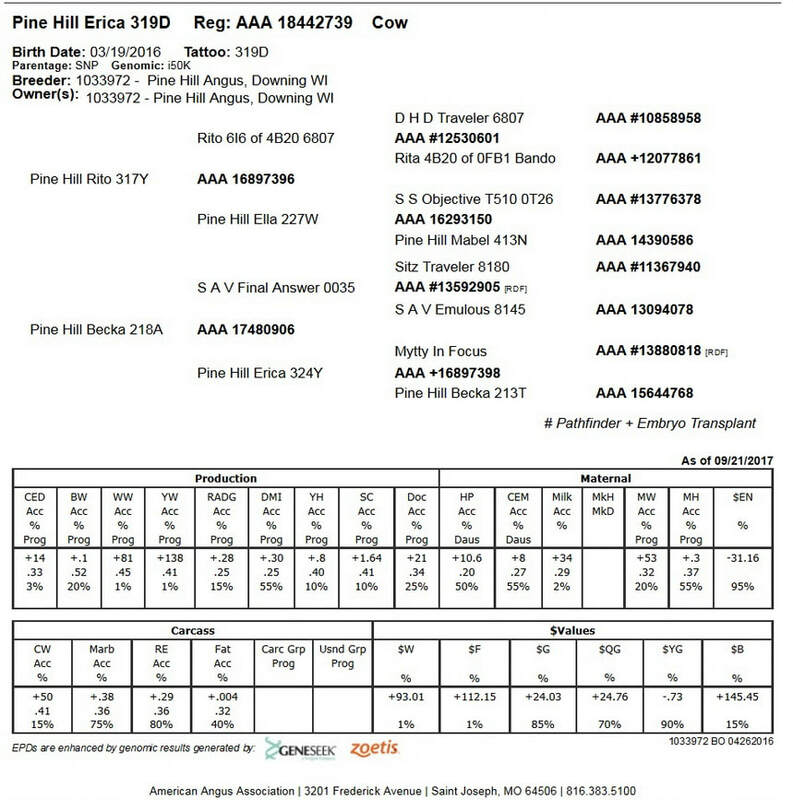 Pine Hill Becka 213T's IGENITY® DNA Profile scores her in the top percentile for all important traits. 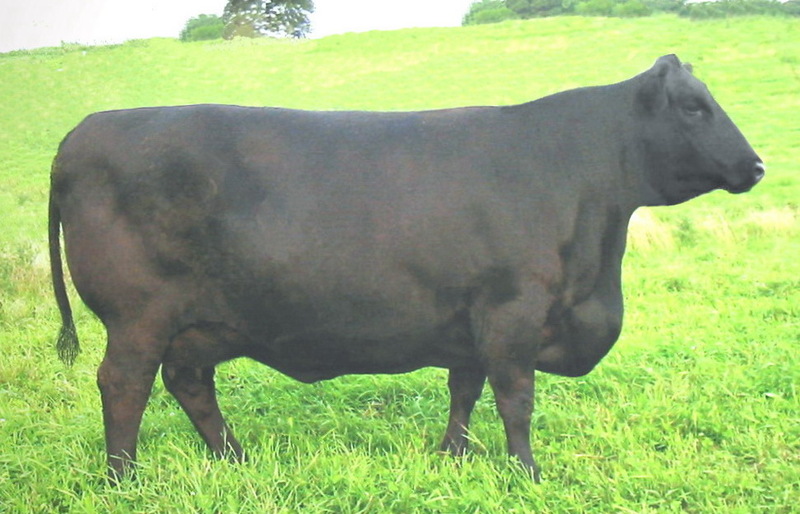 She shows a Production Record of 4 @ 100 Birth Ratio, 4 @ 104 Weaning Ratio, 4 @ 105 Yearling Ratio, 5 @ 103 IMF Ratio, 5 @ 105 RE Ratio. 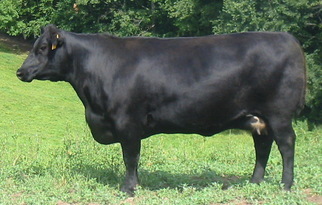 A thick-made cow that transmits her outstanding phenotype on to her calves. (Embryo-Daughter)) GREAT GREAT GRAND DAM) Pine Hill ET Carol 226R. * EXCELLENT feet & legs. * Photogenically correct in every way. 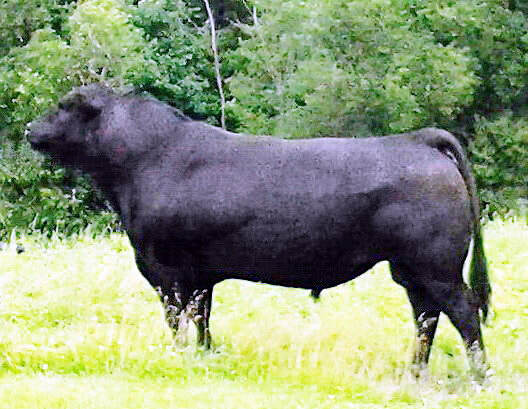 Number 1 High Selling Bull at the 2012 St Croix Valley Bull Test. Click Here for details on Pine Hill Rito 317Y. 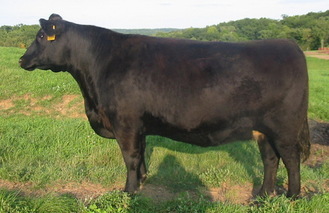 Pine Hill Rampage 311D - Sire to Erica's future calf.